Valentine Boxes and Accessories are now available. 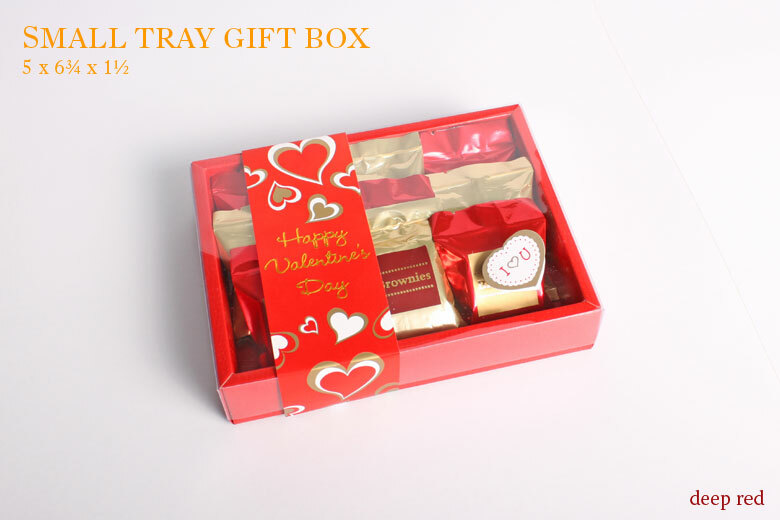 Small Tray Gift Box available in Deep Red & Classic Gold. 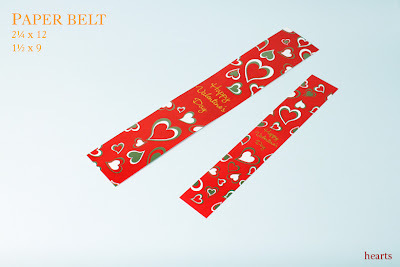 Paperbelts available in 2 sizes. 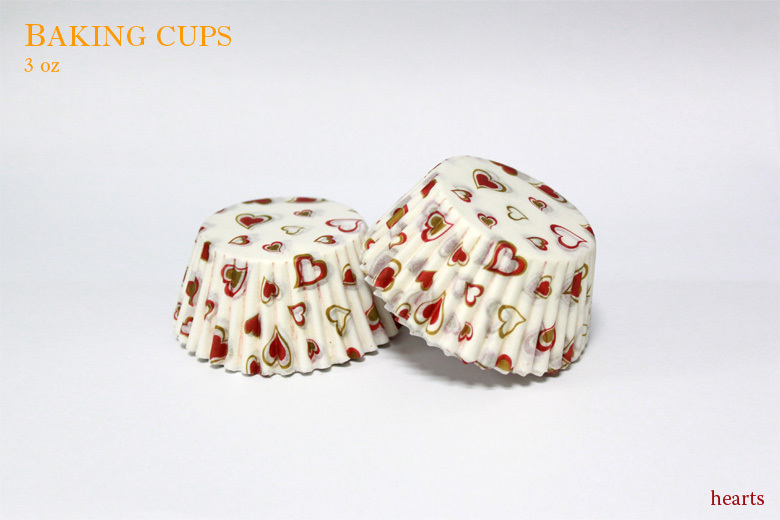 1½" x 9" and 2¼" x 12"
Baking Cups available in ¾oz, 1oz, 2oz & 3oz. 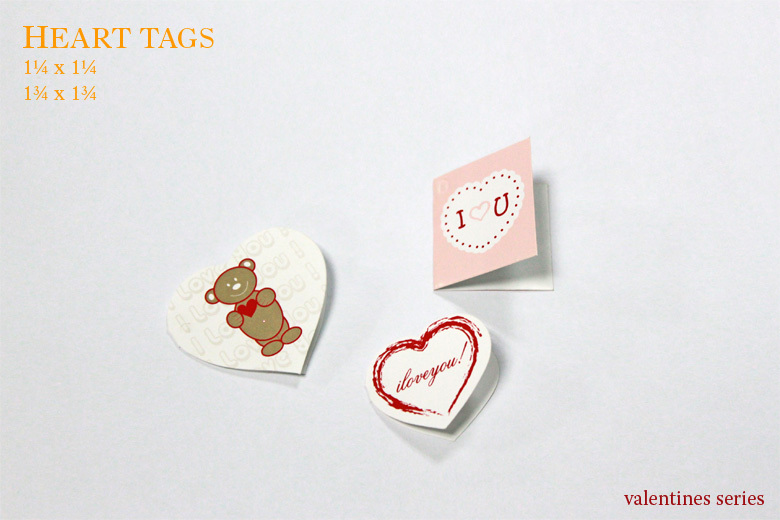 Heart Tags and Gift Tags available in different designs.